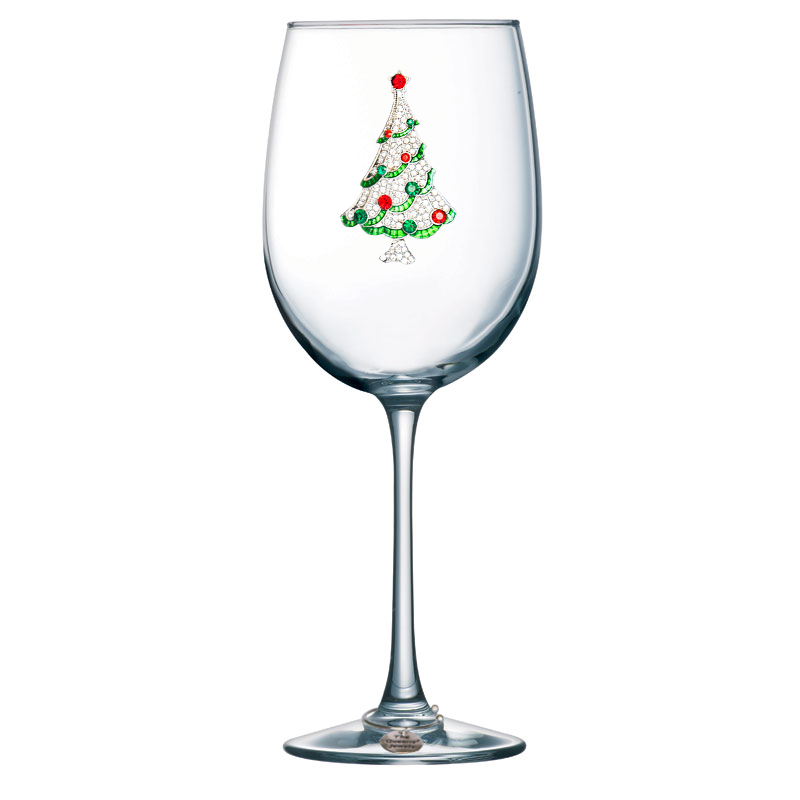 As your family gathers around the Christmas tree this holiday season, make it even more festive with our Christmas Tree jeweled wine glasses. 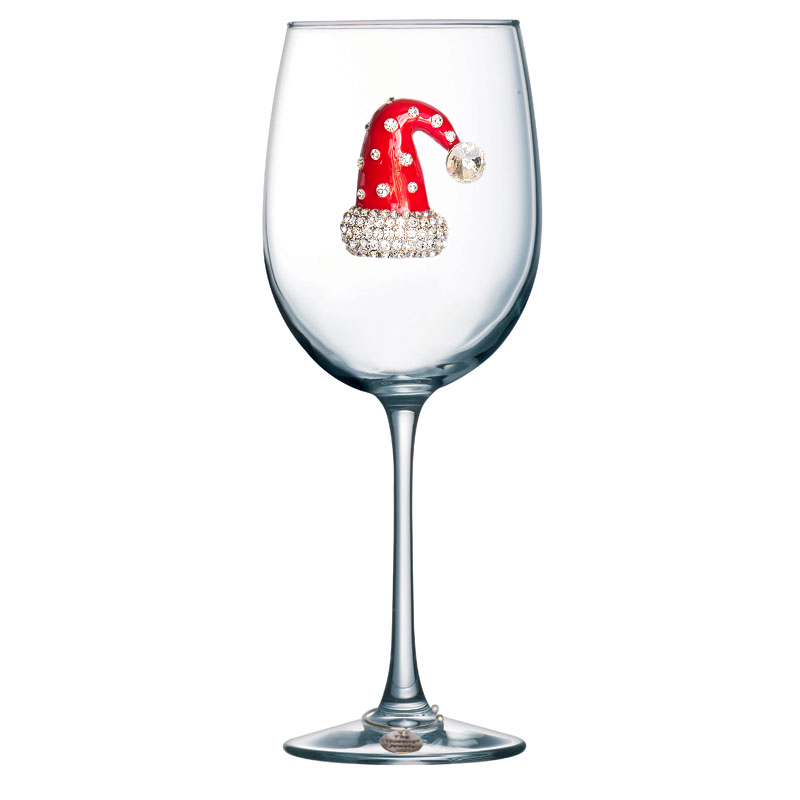 Great gifts for party hosts, teachers, secret santa or YOU. 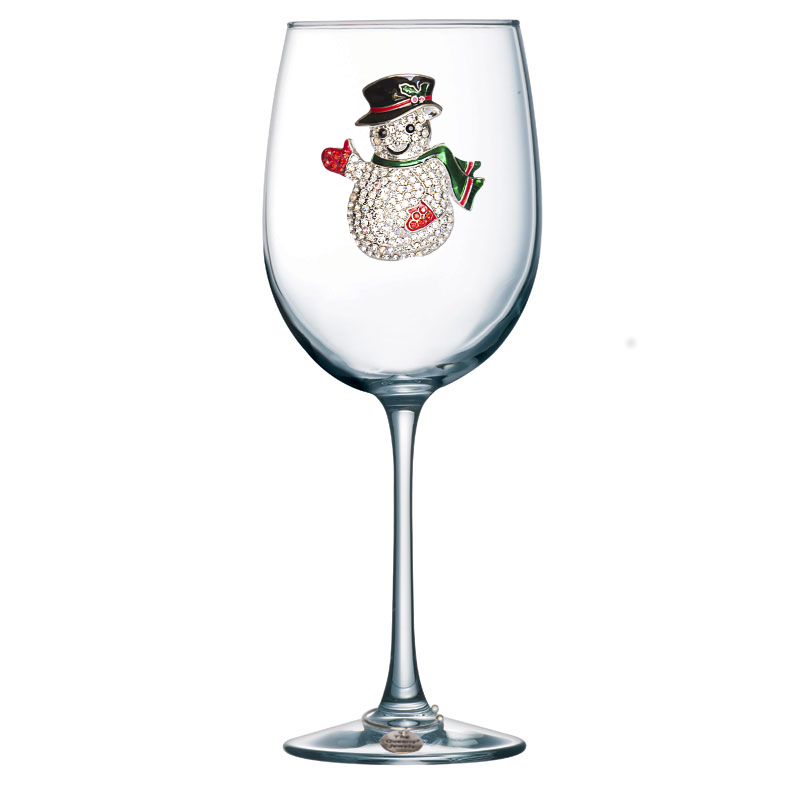 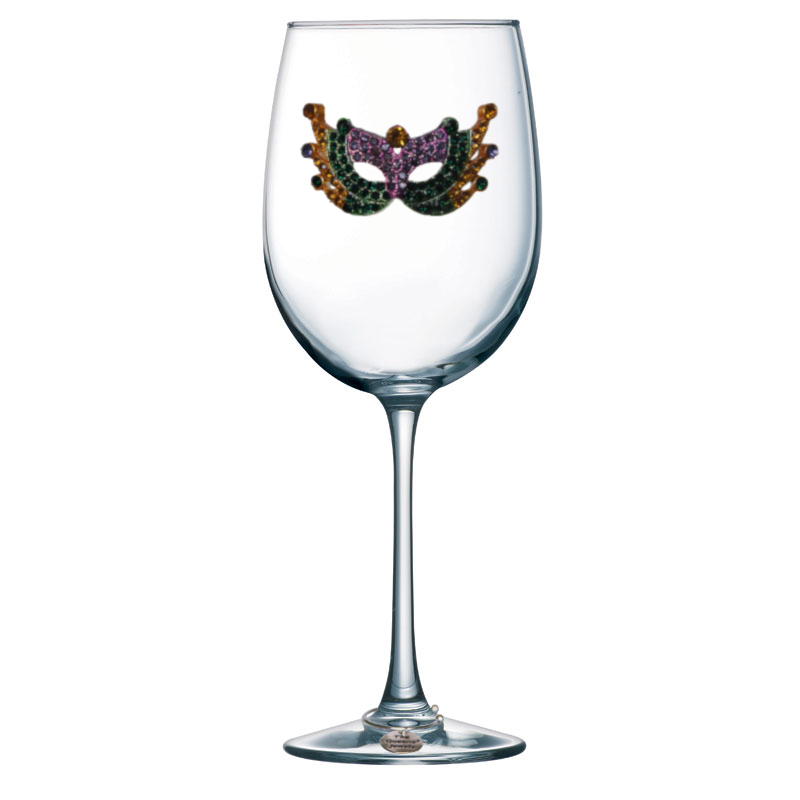 Set your holiday table with these gorgeous glasses.